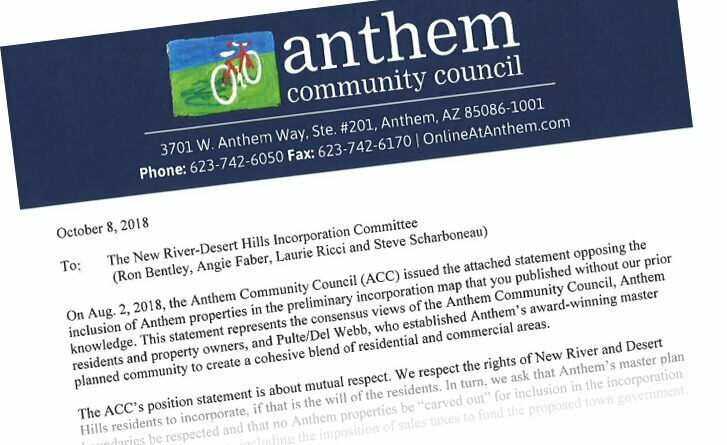 The New River-Desert Hills Incorporation Committee announced today its intent to drop a sliver of Anthem from its proposed boundary map. 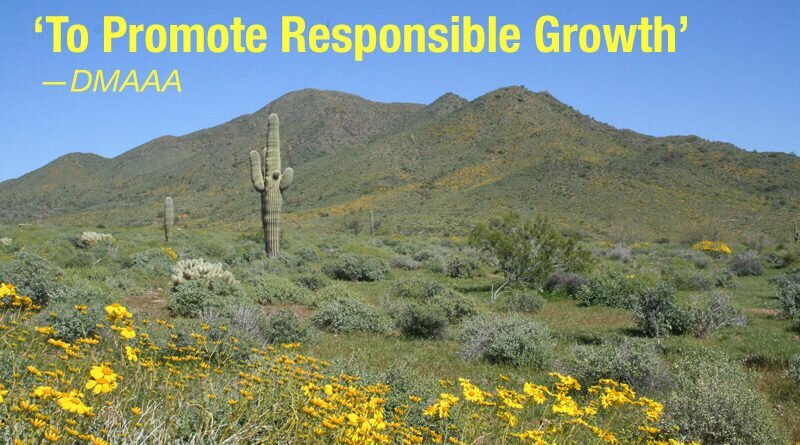 Anthem officials has threatened litigation over the initial proposal. 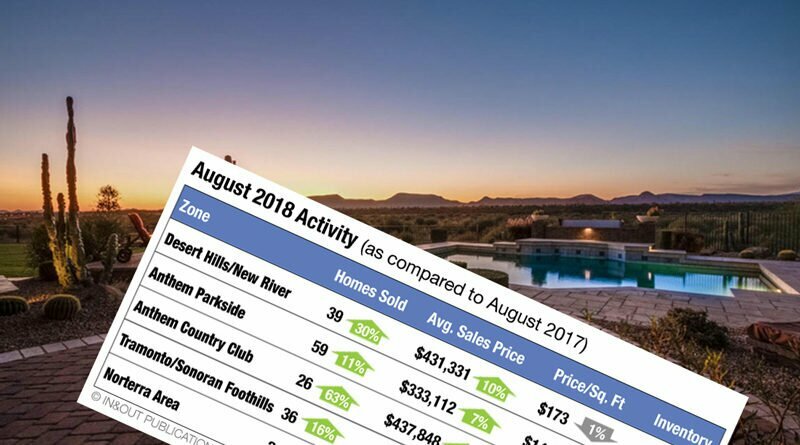 After attempts to reach what it called a neighborly solution, Anthem Community Council today sent a letter to the four leaders of the New River-Desert Hills Incorporation Committee, threatening litigation if the committee refuses to remove the sections of Anthem that are in its proposed incorporation map. Anyone worried about flooding from the remains of Hurricane Rosa can find sand and sandbags at three Daisy Mountain Fire stations. 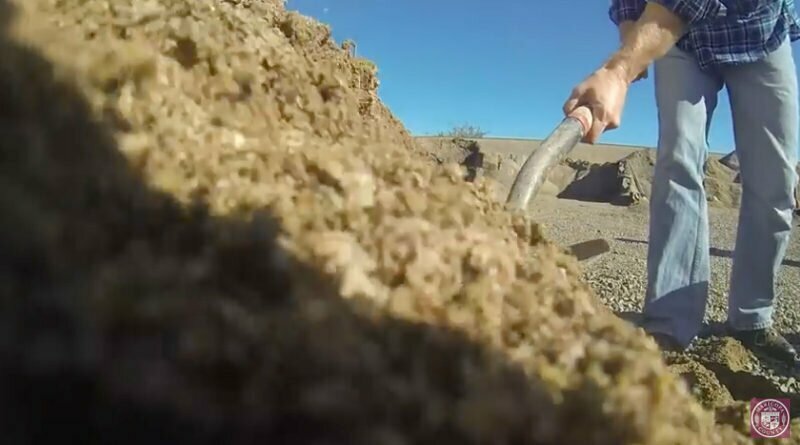 Bring your own shovel and someone capable of lifting 20-pound bags. 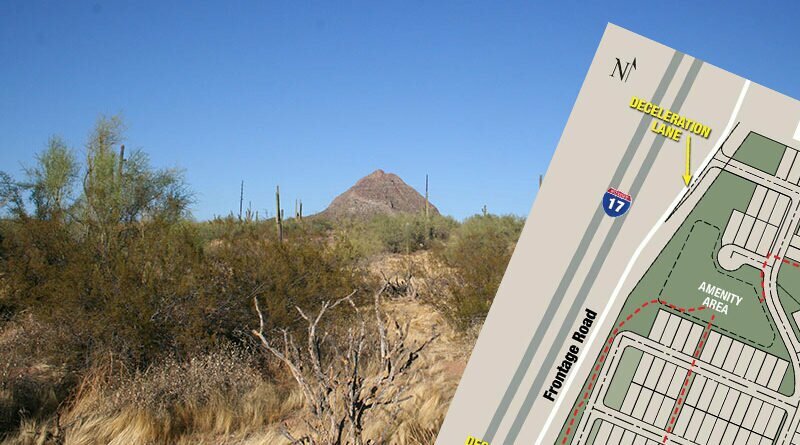 Suburban and rural residents have spoken loudly against a proposed residential development on 71 acres north of Anthem on New River’s doorstep. And, it’s become clear their voices matter. 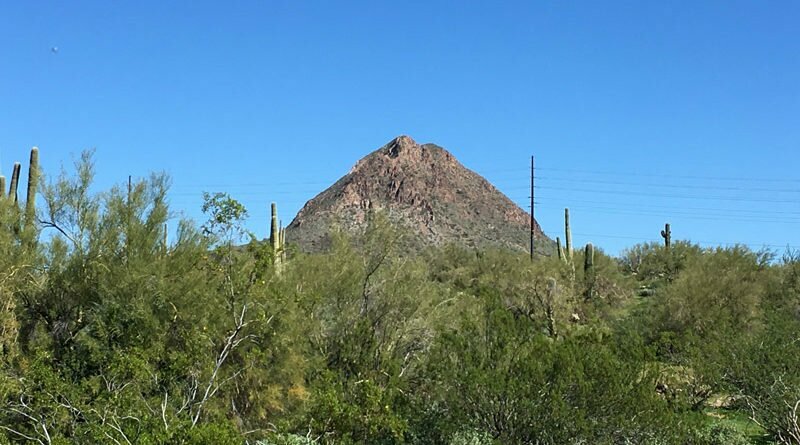 By a resounding and somewhat surprising 6-0 vote, the Rio Vista Planning Committee, an advisory committee to the City of Phoenix, recommended denial of a rezoning request to allow construction of 286 houses between Anthem and New River. But the vote is not a final decision. 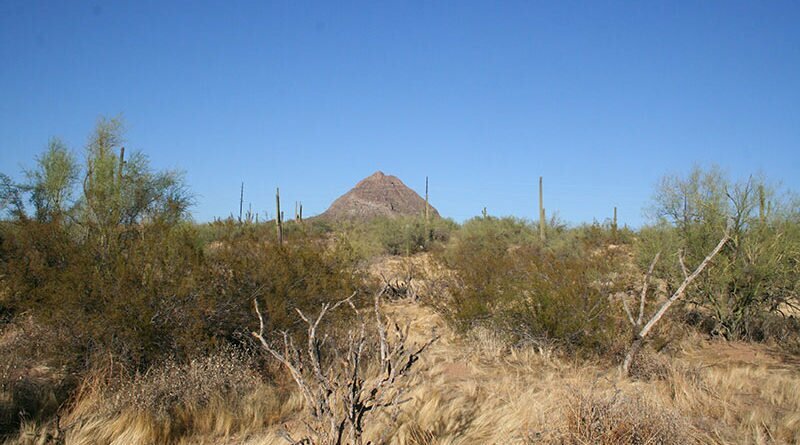 Some rural residents hope to combine New River and Desert Hills into one formalized town. 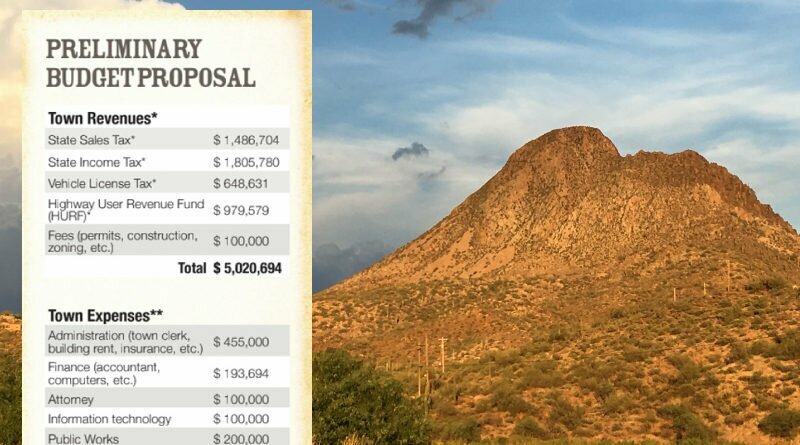 They aim to include some of Anthem’s businesses, and then likely add a local sales tax. But a number of residents—rural and suburban—are voicing opposition. Learn the pros & cons, the process, and what it means to be a town. 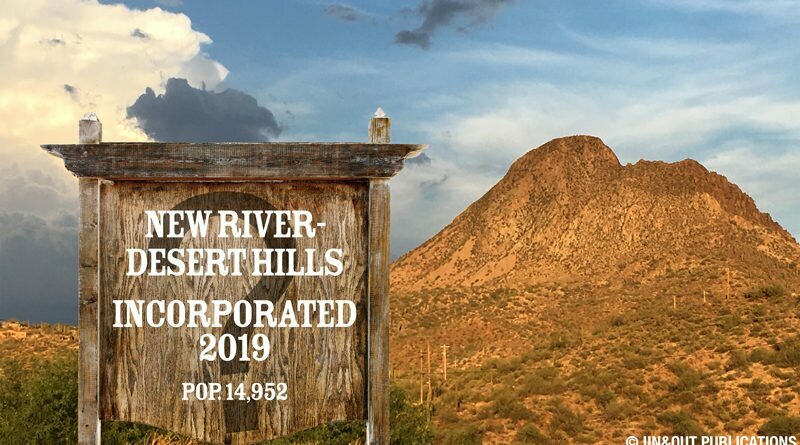 The New River–Desert Hills Incorporation Committee contracted an expert to provide a preliminary budget analysis for the proposed town. But not everyone is buying the numbers. 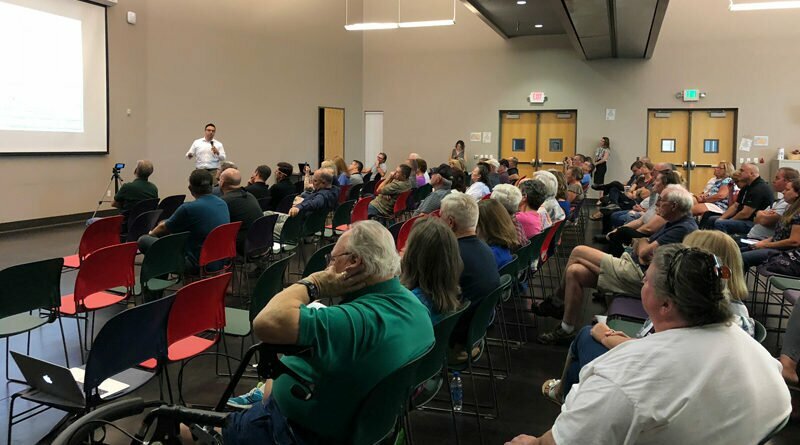 Anthem Community Council and several New River residents strongly oppose a proposed development of 283 homes on 71 acres between the two communities, and are hoping to sway a decision by the Rio Vista Planning Committee at its Sept. 11 meeting. Legally, however, neither group can stop the development.